After a lot of blood, sweat and tears from the Cardiff team, we're delighted to say the store has opened! A brand new location for us - in the heart of St. David's Shopping Centre - this bright and airy shop is the ideal destination for browsing and buying our latest collection. The store will also be the first Luke store to trial Alpha Industries. We've stocked up on the best-selling jackets that celebrities, super models and fashionistas alike are rarely seen without. 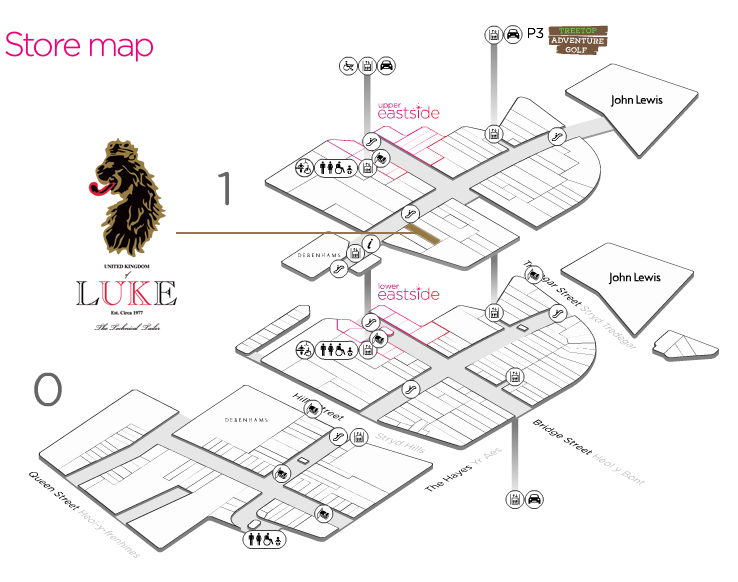 For more details, visit the St David's website or find us on the map below.